Free Printable Cuba Flag Coloring Page. 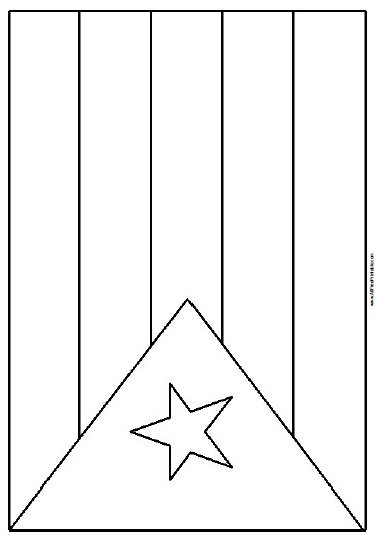 Free Printable Cuba Flag Coloring Page for kids at home or school. With this free printable flag you can make copies and hand them out to your students when teaching about Cuba and have a great time coloring while learning more about the Caribbean island of Cuba. Print all the Cuba flags that you need for your students at school with your inkjet or laser printer. The Cuba Flag Coloring Page needs only 2 crayons to complete, red and blue. Click the link below to download or print the free Cuba Flag Coloring Page now in PDF format. Print free World flags here.